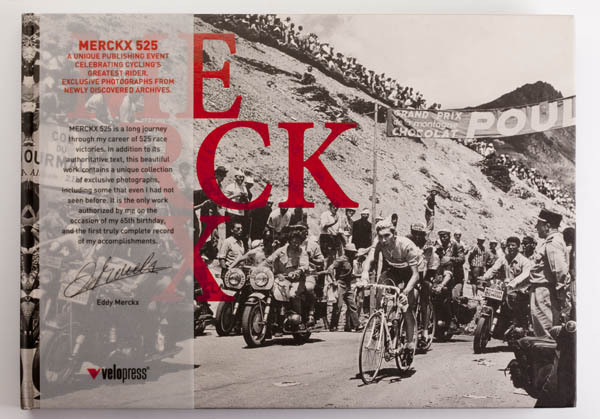 A sumptuous year by year, race by race account of the monumental career of Eddy Merckx, with 126 beautifully reproduced photographs. No coffee table anchor, this book is fascinating reading and a magnificent photographic experience. 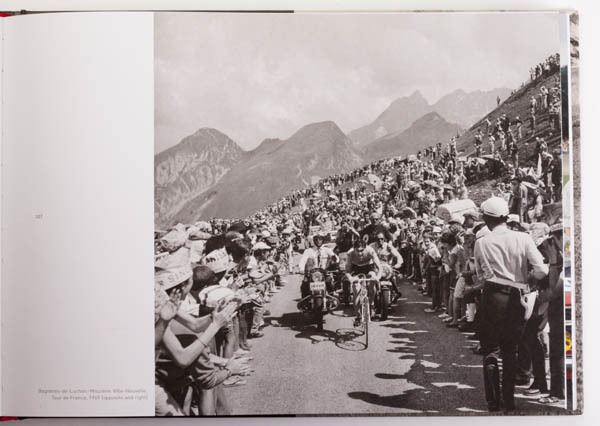 The first book authorized by the Cannibal himself, one he says offers a truly complete record of his racing career. 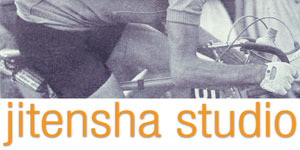 The first English-language edition. 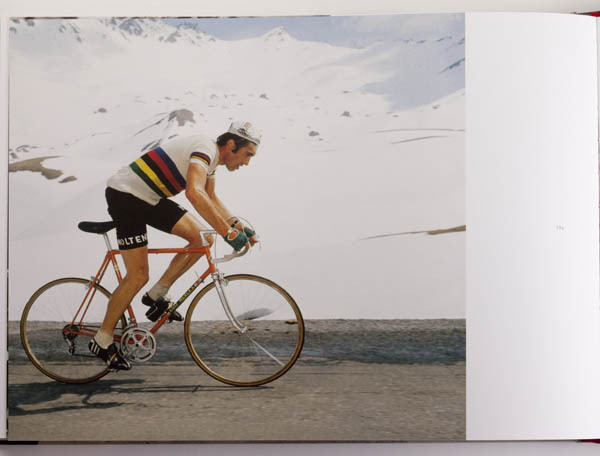 Sets a new standard for cycling biography.